Eungella Trail Run 2017 | JustRunLah! For years social trail runs have been held in the Eungella National Park and in April, they will be run as an official race. 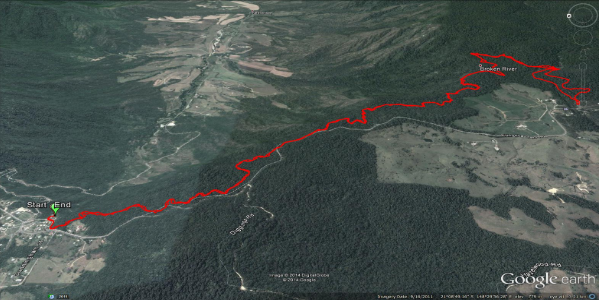 The first ever 1/2 Marathon trail run from Eungella Chalet to Broken River return along the National Park Ridge.